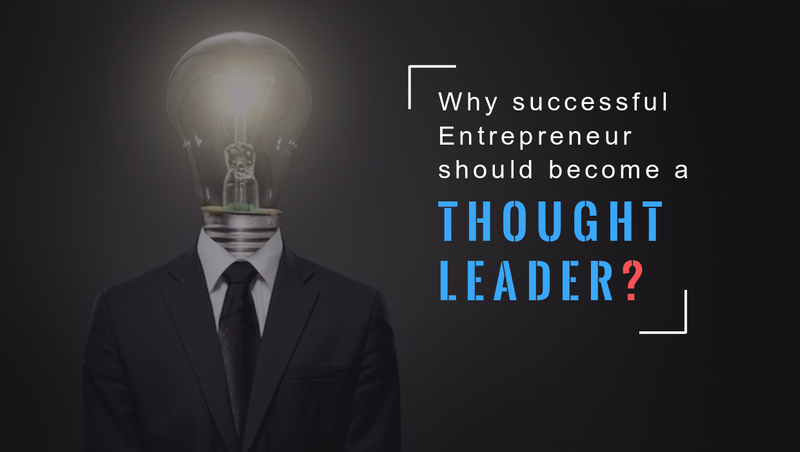 Are you a thought leader? It seems to be the buzz word of this decade, but what is it? Often when we are in business we are focused on the tasks at hand, where is the next product, sale, or income stream coming from. We are so deep into our business that we don’t always stop and think about the legacy we are leaving or the wisdom that we are imparting on others.